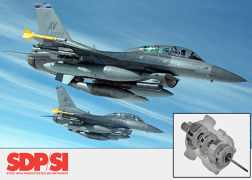 Sterling Instrument (SI) is Boeing BQMS certified, providing precision gears and gear assemblies to the aerospace, military and medical sectors for over 50 years. 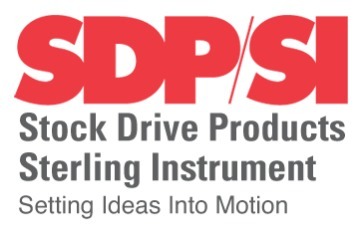 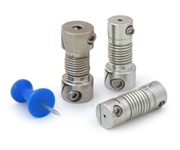 SDP/SI offers mechatronic based design, engineering and manufacturing services . 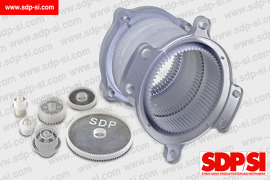 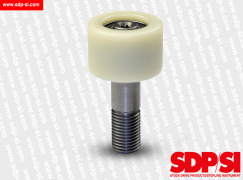 SDP/SI is ISO 9001 + AS9100 certified.